Today NSS commences comprehensive "mine to port" services for Ivanhoe Australia. 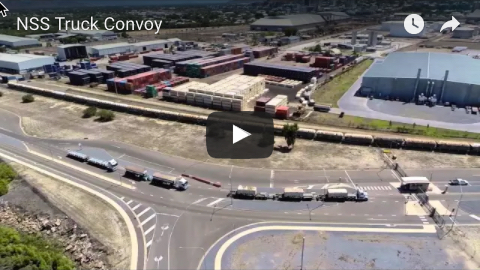 This involves daily triple road train deliveries from their mine, storage of cargo at the port in lidded container bins (LCB's), and shiploading the cargo as bulk using Rotabox technology. This provides Ivanhoe with a one stop logistics provider assisting to get their valuable concentrates to market. 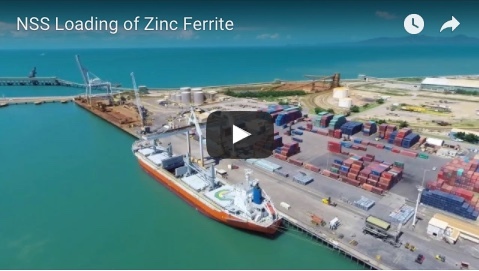 NSS looks forward to offering this operating mode to other bulk cargo exporters in regional Queensland. Please call us to discuss on 07 4722 4802.